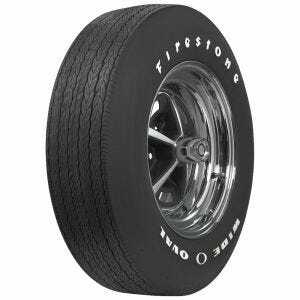 Firestone is the most extensive line of vintage tire designs in the world. 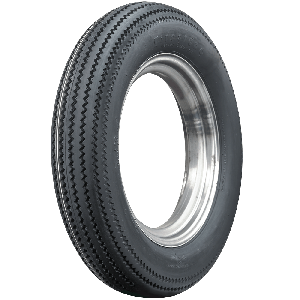 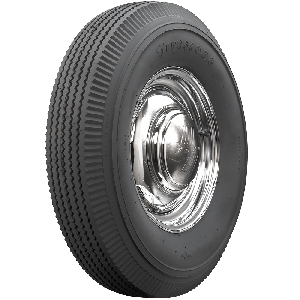 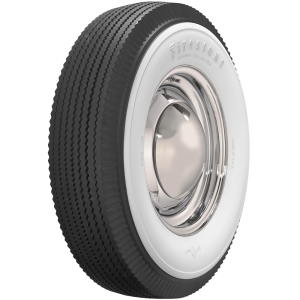 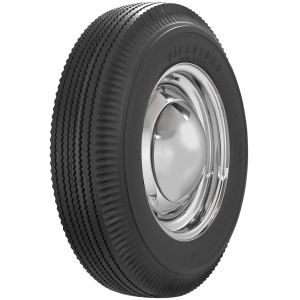 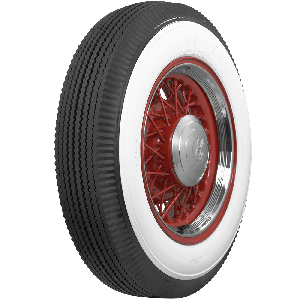 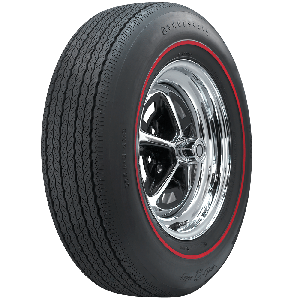 From the legendary Firestone Dirt Track tires to the muscular Firestone Wide Oval, elegant whitewall Balloon tires and on down to the Firestone Deluxe Champion motorcycle tires. 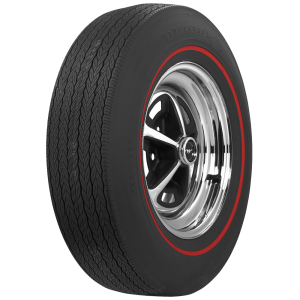 The offering is immense, with hundreds of vintage fitments available directly from the world's leading supplier of collector tires and wheels. 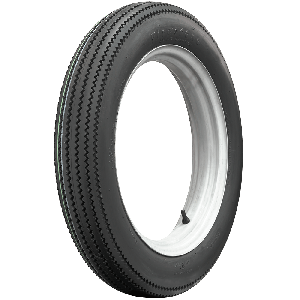 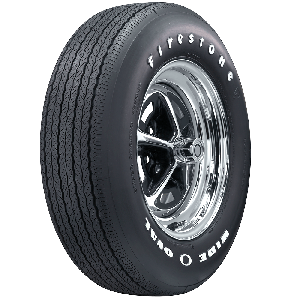 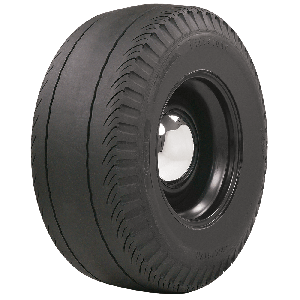 Thousands of builders and restorers around the world depend on Coker Tire Company for authenticity, accuracy and quality of Firestone vintage tires.